The NTRA congratulates all of the winners of Breeders’ Cup World Championships races last weekend. Special thanks goes to those winners listed below who contributed to the NTRA Legislative Action Campaign from Sept. 2012-Aug. 2013. The NTRA also salutes all Breeders’ Cup starters who contributed to our Legislative Action Campaign. Fifty-nine of 157 scheduled starters in the Friday and Saturday programs had connections who contributed to the Campaign. 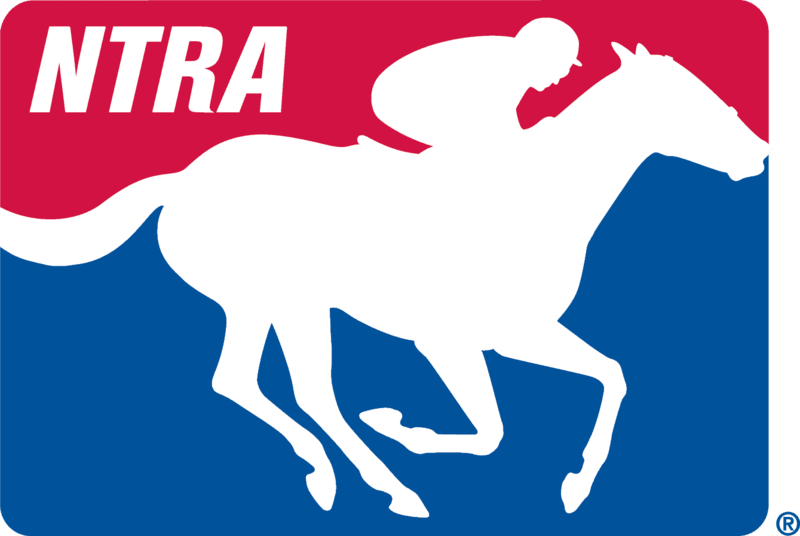 For more information on how you can participate in the NTRA’s Legislative Action Campaign, click here.